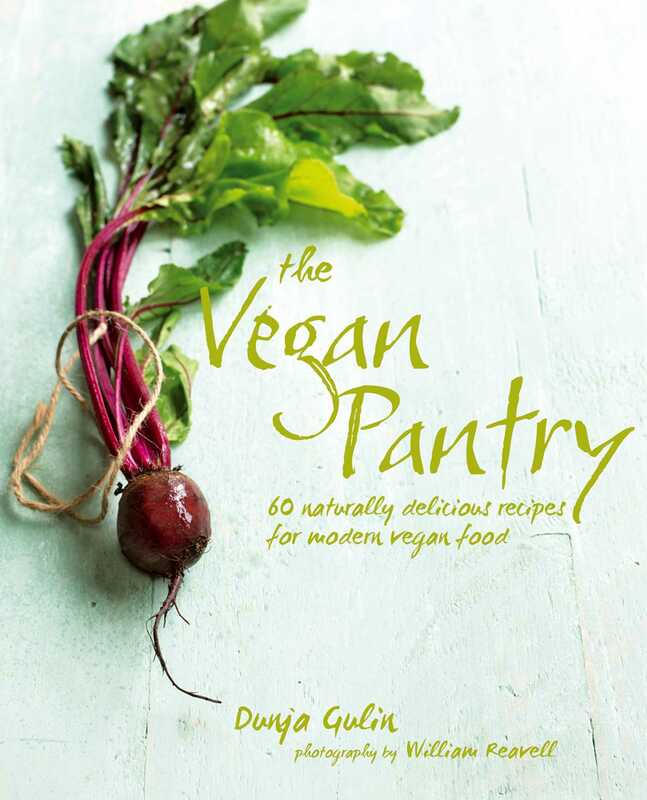 This comprehensive and inspiring cookery book is ideal for anyone starting out on their vegan journey and who is concerned about maintaining good health, the choice of dishes available, the vegan options for entertaining friends at home, and understanding vegan-friendly cooking. The book starts with plenty of clear, accessible information about key vegan ingredients, getting all the essential vitamins and minerals on a vegan diet, making clever substitutions, and how to make and buy pantry basics that form the foundations of many recipes in the book. There are 60 recipes from creative chef, teacher, and nutritionist Dunja Gulin—from tasty breakfast and brunch ideas to simple, fun food for every day, such as rich pasta sauces, spicy burgers with sweet potato wedges, and versatile pizzas. Stylish dishes such as warm spelt and asparagus salad, minestrone with pearl barley, hazelnut panna cotta, and cheat’s ice cream make vegan entertaining easy. Also included are instructions on how to make nutritious nut milks and cheeses so that vegans don’t have to miss out on their dairy favorites.